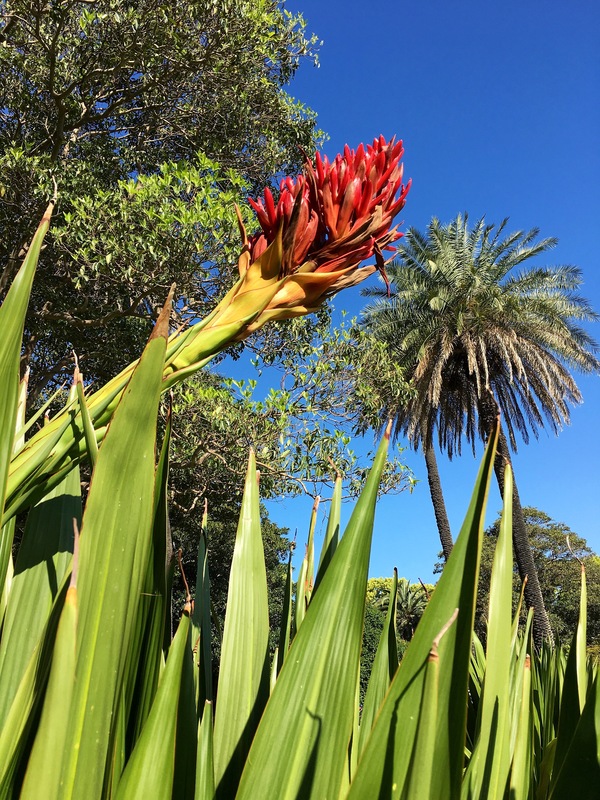 I don’t know why this Gymea lily’s flower is so near the ground, maybe a sign of a young plant. Perspective and Gymean Perspective are two more posts about these amazing Australian natives. Haven’t ever seen one of these. Do they get really tall? That is not a Gymea, that is a Triffid. Run!